Born in Moscow in 1995. From 2002 to 2013 studied at the Central Music School of the Moscow State Conservatory (piano class of F. Nurizade). 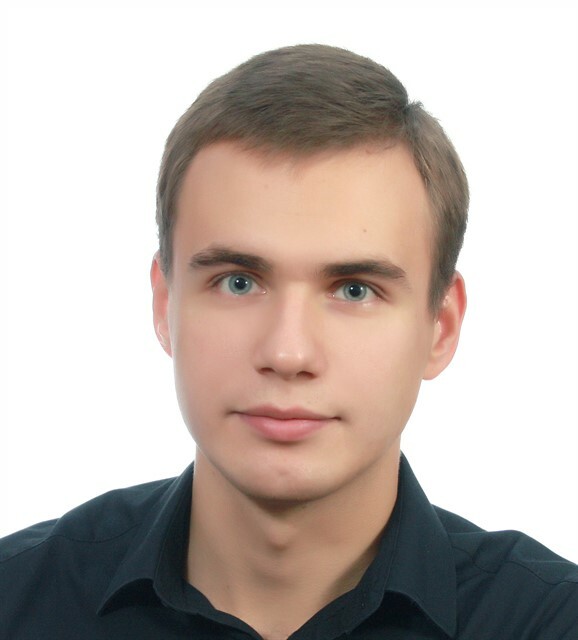 In 2018 graduated from the Moscow Conservatory (piano class of Professor Y. Slesarev). Also, went through the courses of composition (the class of Professor Y. Vorontsov), orchestration (the class of Professor V. Kikta) and the organ (the class of Associate Professor D. Dianov). Esta é a página pessoal deIvan Shmarygin. MusicaNeo não monitora o conteúdo. qualquer eventual infração.